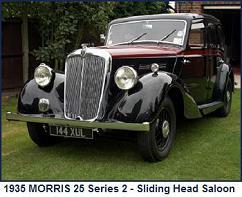 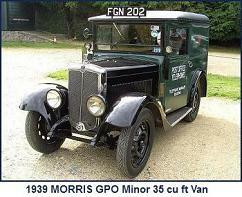 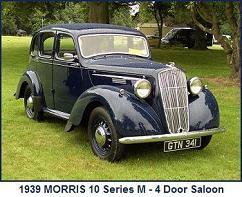 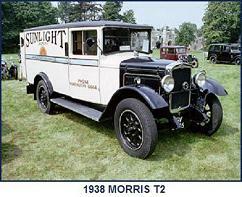 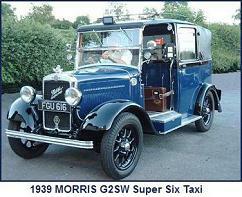 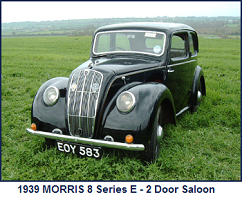 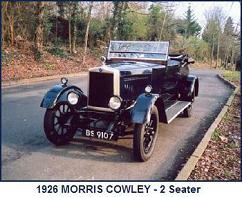 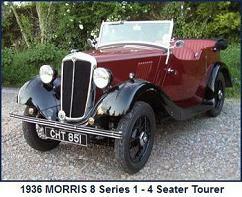 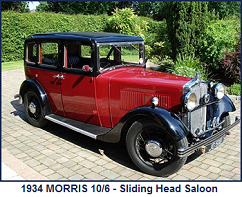 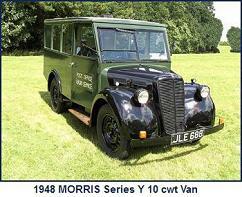 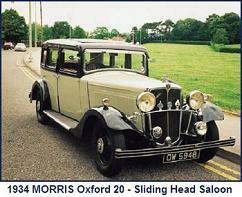 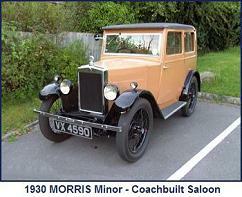 The Minor was announced in 1928, undoubtedly with the intention of claiming some of the small car market, in which many of Morris competitor’s, most notably Austin with the Seven were already engaged. 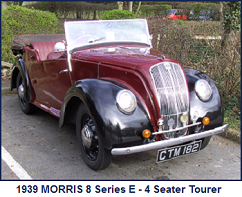 Using a Wolseley developed overhead cam engine, the Minor was an immediate success, spawning a number of variants and forming the basis for MG’s ‘M Type’ Midget. Profit margins on the overhead cam Minor were slim, so for the 1931 season, a side-valve engine variant, with the 2 seater version selling at just £100, was launched. 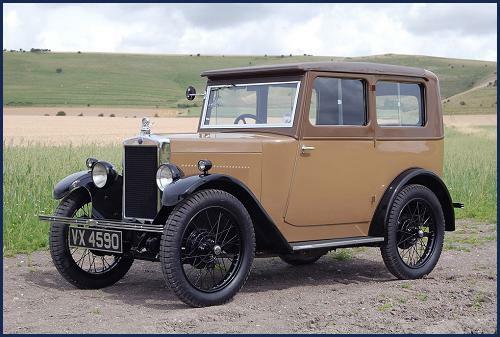 Both engine variants were offered for the 1931 & 32 seasons after which only the side-valve engine variant continued in production. 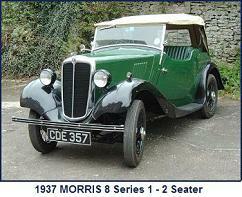 In total, 39,083 ohc and 47,227 sv Minors were manufactured. 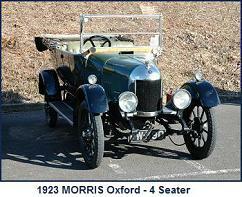 Gear Box: 3 speed (1931-32 models and 1933 2 seater), 4 speed (1933 excl 2 seater and 1934).